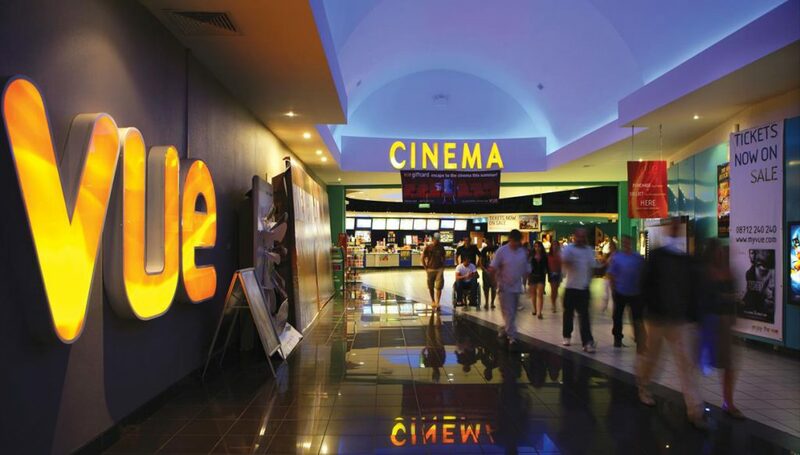 VUE Southport have slashed their 2D ticket prices down to just £4.99. PLUS don’t forget their £3.99 ticket offer which is applicable on Monday’s. Click below for more details. Mother’s Day Don’t forget to book your table for Mother’s Day! Treat Your MUM and the whole family with a Mexellent dinner on this very special day! Book your table online and mention on notes, that you booked through Ocean Plaza website and they will treat all mums to a complimentary glass of Prosecco. Monday Fajitas for £5.00 Mexellent offer on a Monday to start the week. T&C applies. Tuesdays and Thursdays Taco for £1.00 Eat as many tacos as you like and you don’t pay more than £1.00 each! Wednesday Burrito’s for £5 Do you need a better mid-week offer to visit Chiquito? T&C’s apply. They accept Student / NHS / Forces discounts as well as Gourmet Society / Taste Card and Meerkat discount offers. If you work in any restaurant and or shop around Ocean Plaza (please have a staff ID or payslip with you) then you can get 25% off Your bill. Monday-Thursday. For all the latest offers please visit their website by clicking below. 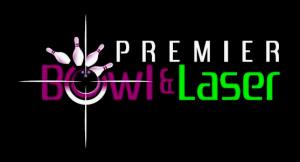 Almost every day of the week, Premier Bowl and Laser have an amazing offer for you to enjoy. With Happy days on Mondays and Tuesdays, buy one get one free on Wednesday’s and unlimited bowling on Fridays. To have a look at all their offers on their website by clicking below. 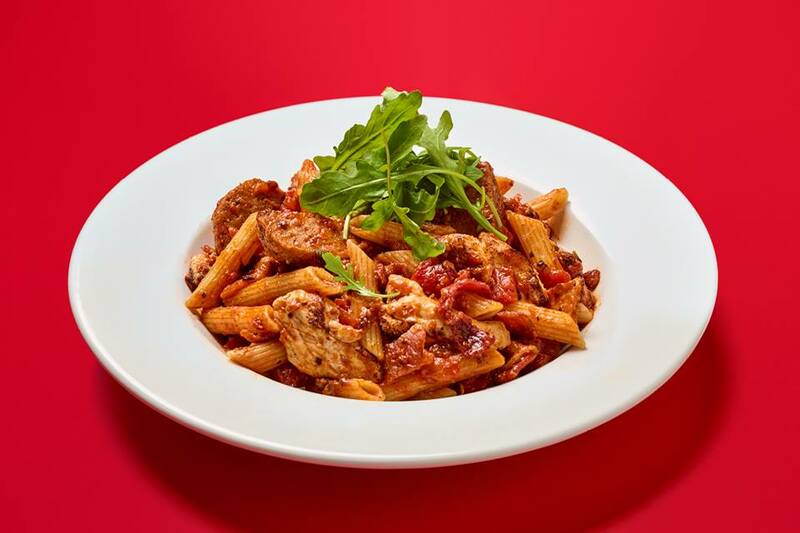 Check out the latest offers at Frankie & Benny’s! With 40% off when you order using Click & Collect, Kids Eat For £1 and £10 off your next visit when you sign up, what are you waiting for? Unlimited lunch buffet at Pizza Hut! 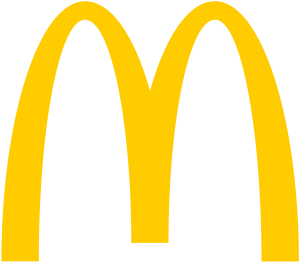 Nothing says freedom like the Unlimited Lunch Buffet at Pizza Hut – a huge range of pizza, pasta and salad from Mon-Fri.
Good news for students – free bites at McDonalds! 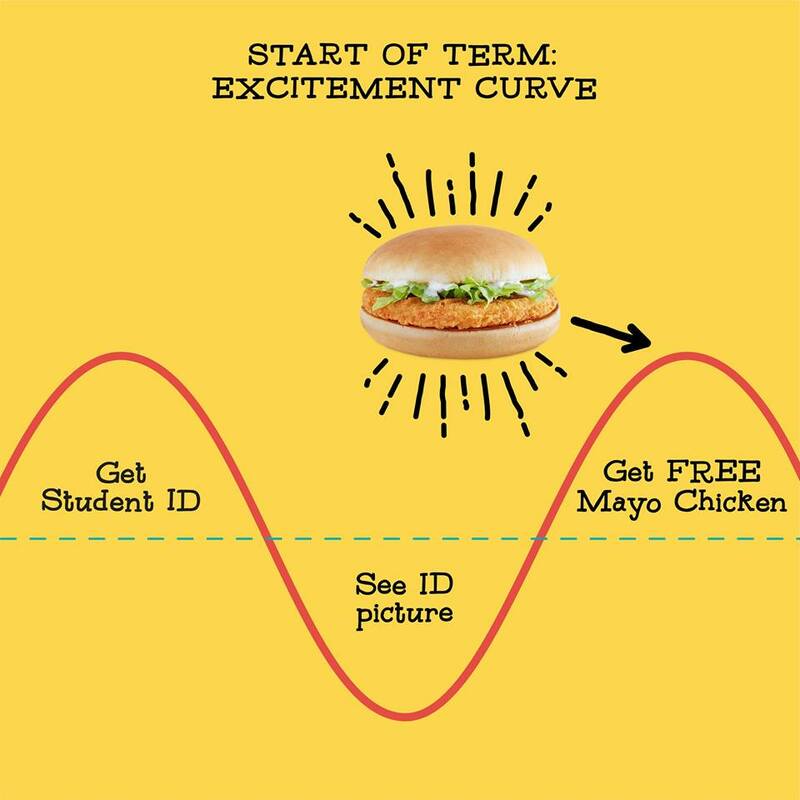 Show your valid student ID and get either a Chicken Mayo, Cheeseburger or McFlurry for FREE with the purchase of a meal.